Every house is haunted. 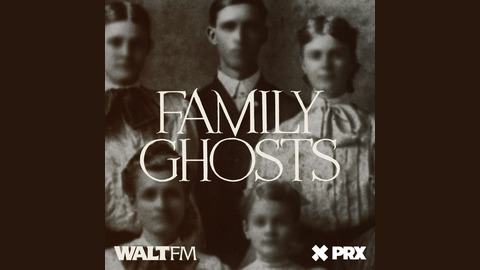 Family Ghosts is a documentary-style storytelling podcast. In each episode, we'll investigate the true story behind a mysterious figure whose legend has followed a family for generations. Grandmothers who were secretly jewel smugglers, uncles who led double lives, siblings who vanished without a trace, and other specters who cast shadows over our lives in ways that might not be immediately obvious. We are all formed in part by our familial collections of secrets, intrigues, and myths. By engaging with each others’ legends, perhaps we can see each others’ realities more clearly. Hosted by Moth Grand Slam winner Sam Dingman, whose stories have been featured on Risk!, TBTL, Benjamen Walker's Theory of Everything, and The Moth Radio Hour. 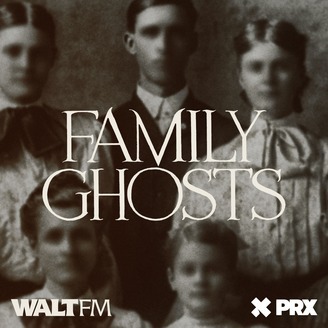 Good news, Ghost Family - we'll be back with an all-new season on May 15th. Details inside.